Is the Reign of Glencore’s Billionaire Copper King Near Its End? Aristotelis Mistakidis is one of the world’s most powerful commodity traders. 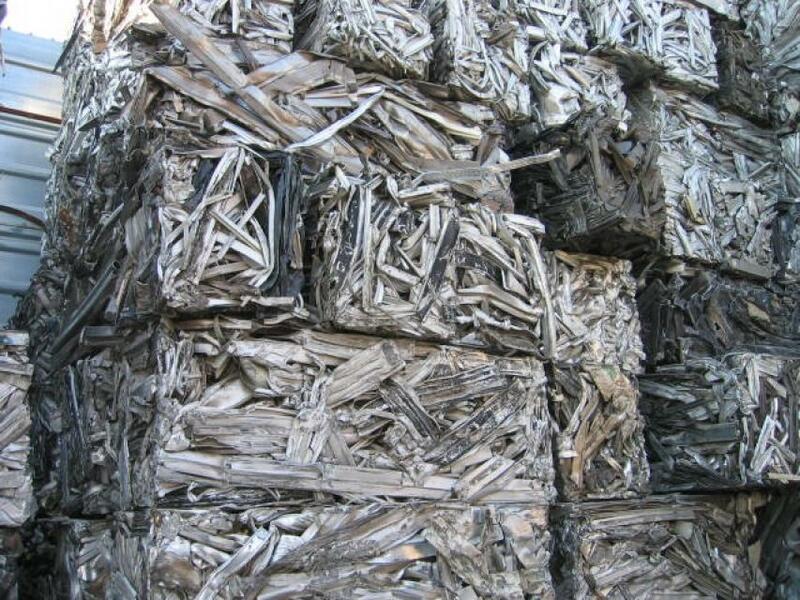 For nearly 20 years, the brash, hyperactive Greek known to everyone simply as “Telis” has ruled over the global copper market, buying and selling enough of the red metal to supply every factory in the U.S. twice over. Today, the man who built Glencore’s reputation in copper is facing tough questions about how he did it. Mistakidis, who until recently ran both copper trading and mining, is under intense pressure after a string of investigations, problems and legal headaches. As metals traders, bankers and miners gather in London for the annual LME Week jamboree, the future of Mistakidis—and Glencore’s copper business—is the talk of the industry. The 56-year-old executive has relinquished his responsibility for the copper assets and is no longer viewed as a successor to billionaire Ivan Glasenberg, the chief executive officer for the past 16 years. In more than a dozen interviews with Mistakidis’s current and former colleagues, clients and competitors, a picture emerges of an archetypal trader: ebullient and charming, but a sharp and ruthless negotiator. He speaks five languages and is an avid skier. Originally from Thessaloniki in Greece, Mistakidis spent his early childhood in Rome, where his father worked as a marine biologist for the United Nations. He moved to England to attend a boarding school in Essex, before studying at the London School of Economics. His first job was on the metals desk of Cargill, the world’s largest agricultural trader, where he went on to run aluminum trading. That was followed by a stint at metals brokerage Credit Lyonnais Rouse, where he worked alongside Nigel Farage, the former leader of the U.K. Independence Party. In 1993, Mistakidis took a job trading lead and zinc at Marc Rich & Co., which later became Glencore. The company was in the midst of a changing of the guard as Rich was forced out, and Mistakidis quickly started accumulating Glencore equity. It would turn out to be the best trade of his career, putting him on the billionaire track. 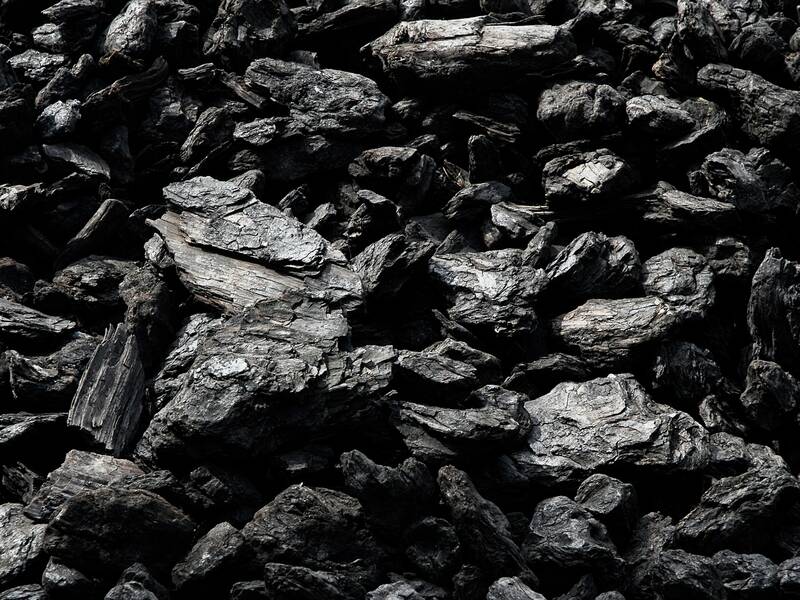 Within a few years, he was running lead and zinc metal trading alongside Daniel Mate, who had responsibility for lead and zinc ores, known as concentrates. That marked the start of the two men’s rise together through the ranks of Glencore—a tandem that, although occasionally fraught, has endured for more than two decades. Mistakidis aggressively hedged Glencore’s lead and zinc output through the early 2000s, leading the company through a market downturn. The team ascended to run the lead and zinc department in 2000 and in 2002, when Glasenberg became CEO, they took over copper too. Mistakidis is a demanding boss and obsessed with the secrecy of Glencore’s positions, say those who have worked with him. But he also inspires loyalty. For many years while running the copper department, he would have lunch with his traders every day, just after the London Metal Exchange had finished the morning session. In the early 2000s, Glencore’s copper business was underperforming relative to its other markets. When they took over, Mistakidis and Mate overhauled the division, cutting about three-quarters of the copper traders. 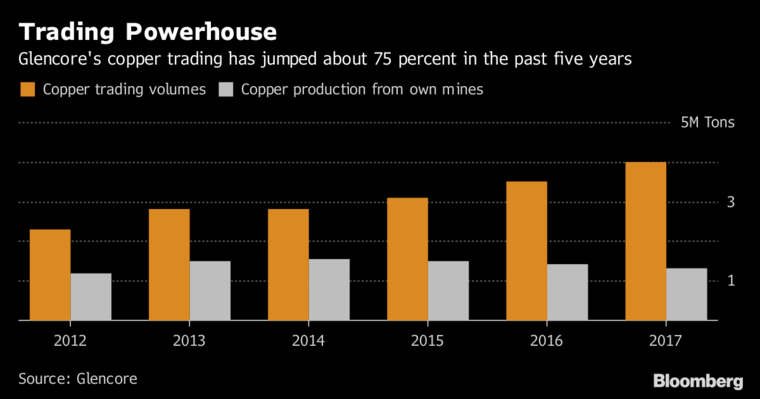 It turned out to be the best time to run a copper business. 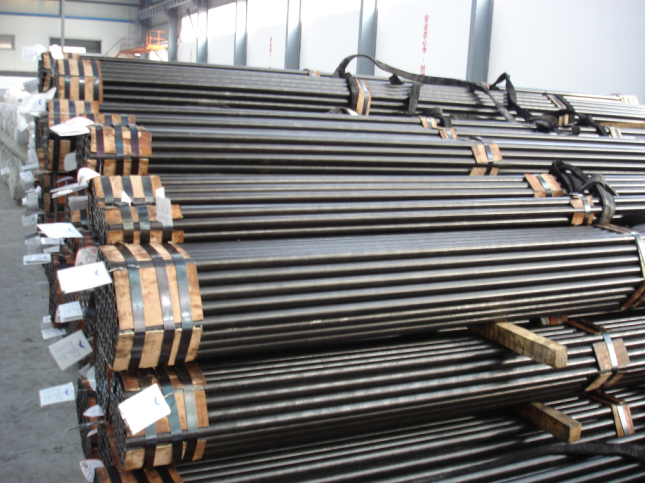 The China’s industrialization triggered a roaring bull market in industrial metals and copper rose more than fivefold. 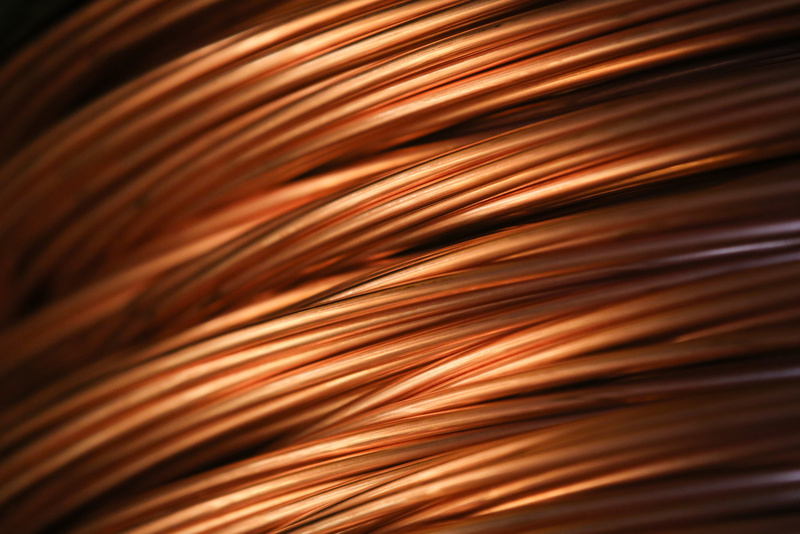 Copper became Glencore’s single most-profitable department. When the company went public in 2011, it was revealed that Mistakidis and Mate were the largest shareholders after Glasenberg, with 6.9 percent of the company each—worth $3.5 billion at the IPO price. Mistakidis overnight became Greece’s second-richest son. The sudden wealth didn’t change him much, say friends, although he has allowed himself some of the trappings of the ultra-wealthy. In 2014, he spent $70 million to buy a luxury flat in London’s Belgravia. He’s still a workaholic with a rapacious appetite for information, whose first passion is for markets and the political and economic shifts that move them. As Glencore expanded, Mistakidis focused on building a portfolio of assets—in particular, copper mines in Congo. The 2013 acquisition of Xstrata—the London-listed miner in which Glencore held a minority stake—represented a different scale of challenge. Glencore’s traders did little to disguise their view that Xstrata’s executives were ineffective and rarely missed a chance to highlight the Glencore work ethic. When Mistakidis and Glasenberg’s plane was grounded during a mine visit in northern Chile, the two billionaires hailed a taxi and drove through the night, rather than miss their meeting with Xstrata miners in Peru the next morning. When Glencore needed to increase its bid for Xstrata, Mistakidis argued that it should only do so if its executives took control. When the deal was finally completed, Mistakidis was put in charge of copper trading and mining for the merged company, now the world’s third-largest copper miner. He adapted rapidly to the role. He squeezed the mines for profit, cutting more than 1,000 jobs from its Australian copper mines. Glencore’s copper assets made more money in 2017, when copper prices averaged $6,200 a ton, than in 2014, when the average was $6,800. But the copper assets are also the source of Mistakidis’s—and Glencore’s—greatest headache. 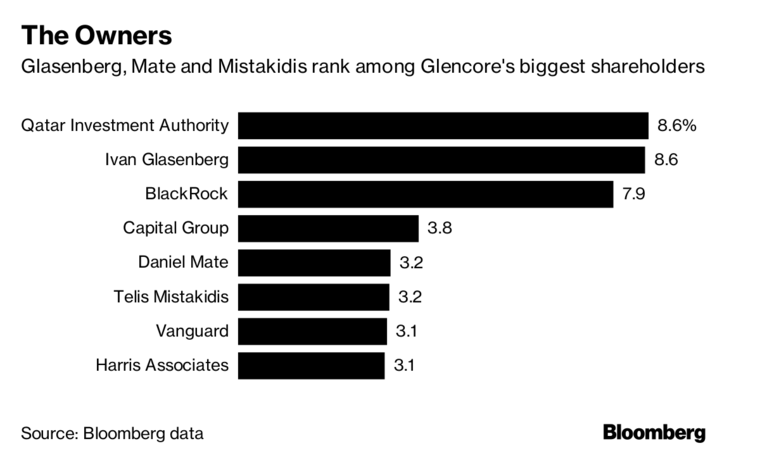 Last year, Mistakidis resigned from the board of Katanga Mining Ltd., the unit through which Glencore holds its Congolese copper assets, after an internal review found “material weaknesses” in its accounting. 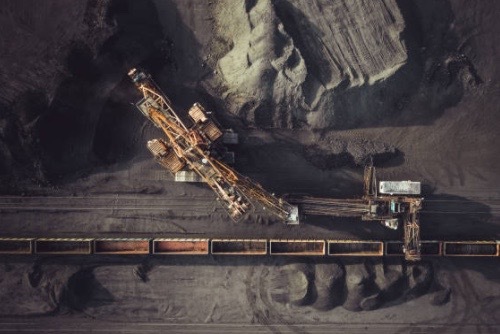 Katanga overstated its copper output and inventories, and in some cases senior management and executive directors were responsible for “overriding the company’s control processes,” the review found. Katanga is the subject of an investigation by the Ontario Securities Commission over whether it misled investors. Glencore’s links with Dan Gertler, an Israeli who is under U.S. sanctions for allegedly corrupt deals in Congo, have long been a cause of concern. Though Gertler’s key relationships at Glencore were with Glasenberg and the mine managers, according to several people with knowledge of their interactions, the Congo investigations have placed Mistakidis under the spotlight. Soon after the internal review, Mistakidis stepped down from running Glencore’s copper assets. He has not been accused of any wrongdoing and remains head of copper trading. When asked in August if Mistakidis had his full confidence, Glasenberg said: “Right now, Telis runs the copper marketing division and he’s running it very well.